Canada is poised to become the first G7 nation to fully legalize marijuana. 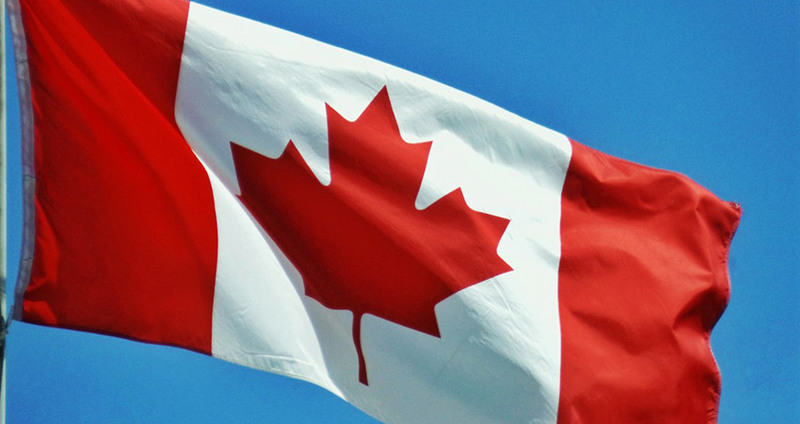 On June 7, the Canadian Senate passed the Cannabis Act by an overwhelming majority. Prime Minister Justin Trudeau has long been a proponent for legalization. The law is scheduled to go into effect later in the year. It is estimated that the legal adult-use Canadian market will spark a CA$4.3 billion, or US$3.3 billion, industry in the first year, according to international financial advisory firm Deloitte. Industry experts expect annual sales will quickly rise above CA$5 billion. “Cannabis legalization is a global movement,” said MedMen Co-founder and CEO Adam Bierman. The company announced earlier this year a cross-border joint venture with Toronto-based Cronos Group to open MedMen stores across Canada. The Canadian vote comes on the heels of significant shifts elsewhere on marijuana policy and politics. The World Health Organization isreconsidering its long held position that marijuana should be a banned substance after hearing testimonies from medical experts this past week in Geneva, Switzerland. And in the U.S., there also is growing bipartisan support for progressive marijuana legislation. Senators Elizabeth Warren (D-Mass.) and Cory Gardner (R-Colo.) proposed a marijuana bill this week that would ensure states’ rights to determine marijuana policy. Even President Donald Trump voiced support of the Gardner’s legislation.